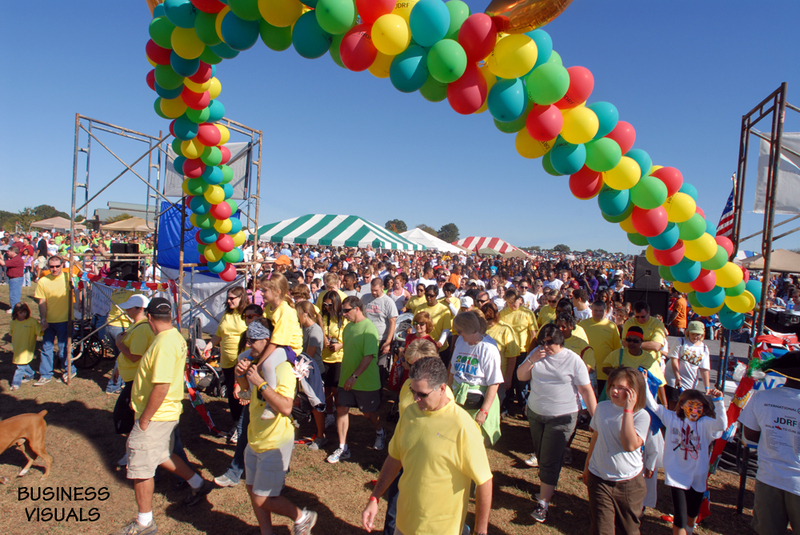 The Juvenile Diabetes Research Foundation "2010 Walk to Cure Diabetes" was held at Shelby Farms on Saturday, Oct. 2nd. 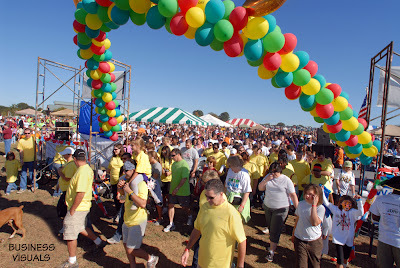 The event raised over $350,000 and gave everybody a chance to get off the couch. Business Visuals photographed the event for the second year in a row.